Rebecca’s detailed pencil drawing didn’t reach an even better position since it seems a bit random what the characters are doing. 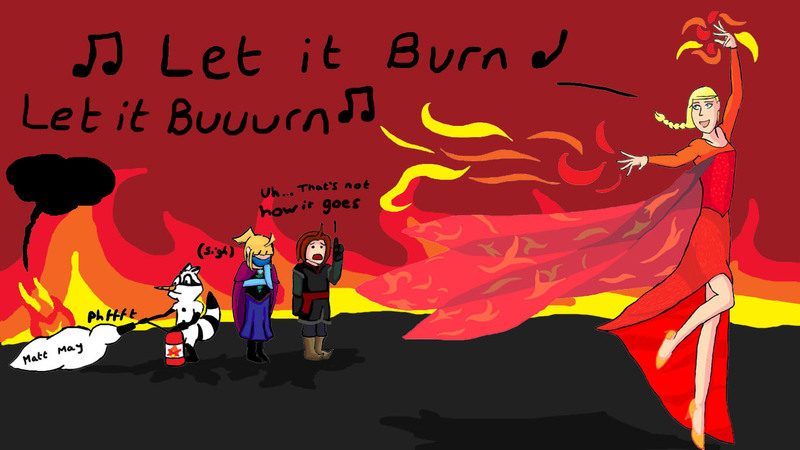 But it’s nonetheless great to see so many Sandra and Woo characters in one drawing. Nintendo fanboys will particularly enjoy Hukley’s crossover. Ars being heroic again. This time he’s fighting against a giant octopus. It takes a little to completely understand what’s going on in the picture. One of several drawings featuring Woo’s family in the top 25, and a particularly cute one. I really like the 3D effect that makes it look like this drawing of San de Vertis was itself drawn on a torn piece of paper. 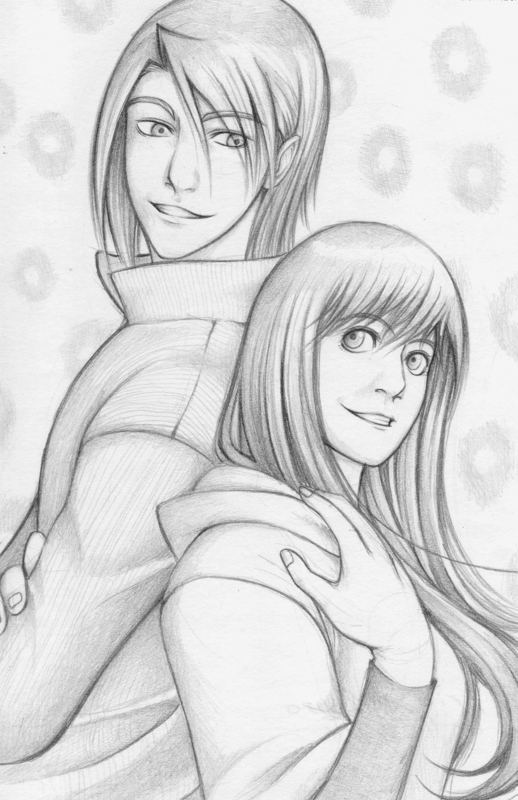 Fudgemint reached the top 24 of last year with a pencil drawing of Ilias and Lilith as well. This is a simple drawing, but I really like Sid’s line and the facial expressions of the characters. Matthew drew a similarly funny pic featuring Larisa last year which made it into the top 24 as well. Heather’ watercolor drawing of Lilith, Viviana and San has a couple of really strong elements, in particular the symmetrical layout and how the girls’ skirts are arranged. Another Nintendo themed drawing. 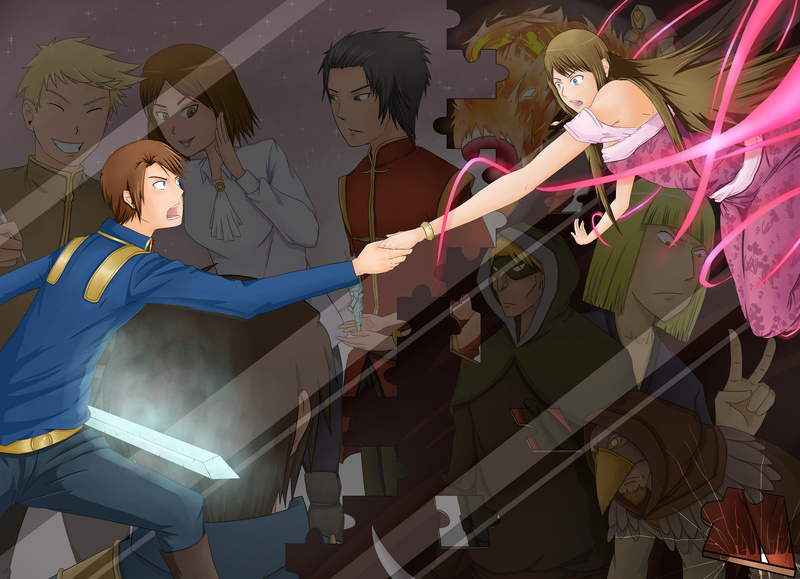 The strongest points of this drawing by Yenrou, whose Gaia related drawing even reached position #6 last year, are the coloration and the on-model design of the characters. This great idea of Cloud’s family fighting against a funny-looking monster coming through Yuna’s wormhole is lacking a bit in its execution. For example, the menu is only resembling the one in Final Fantasy VII, not based on its actual design. I really like how Jennifer has drawn Lilith in this piece. The composition is also good. I think that a realistic background could have elevated it into the top 10. Reven submitted this detailed drawing of Lilith whose strongest point is surely its coloration. But not even drawing abilities of this level were enough to enter the top 10 this year without some kind of additional hook. This is a funny joke and the characters are looking very much like in the comic. To reach the top 10, the technical execution would have needed to be a little better, though. I really like this super cute drawing of Viviana and her favorite horse Casper. Viviana’s legs turned out very short, though. 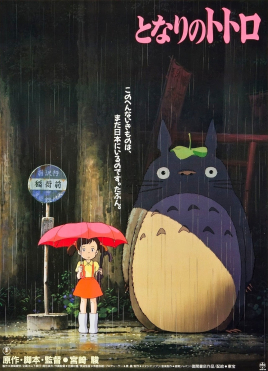 Jakub submitted this dark interpretation of the famous scene from Hayao Miyazaki’s film My Neighbor Totoro. It’s a great idea and the lighting is perfect. This piece still missed the top 10, though, since the raccoon doesn’t resemble Woo at all. For example, the shape of his mask is completely different. I was unsure for a long time if I should put this stylish drawing of the assassins responsible for the Red Hall massacre into the top 10. But I eventually decided against it. Sorry, Fhrean. Is it me or does #18 look rather…um, provocative? Just remember that it was drawn in a glorified version of paint! Nothing fancier than the line tool. Looking forward to the top 10 now! #24: If Lily is Peach (and I could be guessing wrong), does Sandra really want to be Mario?